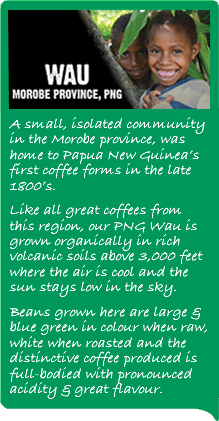 Wau coffee is the original blue mountain coffee that was introduced to PNG in the 1920s. Since we are starting small, our new 5kg roaster will begin roasting 3rd week of July. 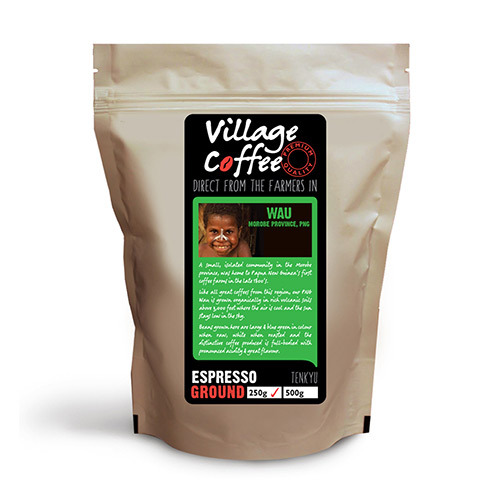 With your help Village Coffee is ready to fullfill it’s main aim…increase the growers income and give hope and a better lifestyle for the community.